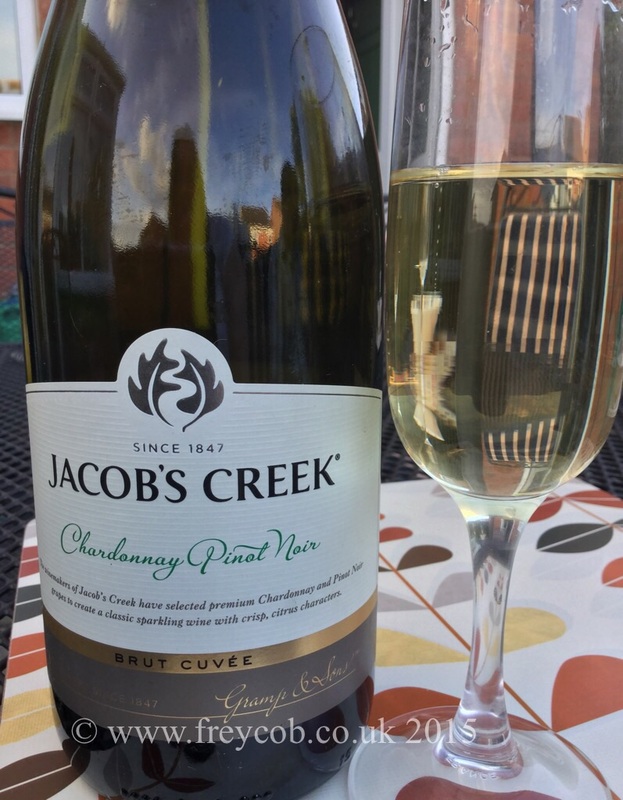 This month for the Central England Co-Operative We Like Wine Blog, I’ve chosen to go for something with a little bit of fizz to celebrate what is finally summer; a Jacob’s Creek Chardonnay and Pinot Noir from Australia. Sparkling wines tend to be fermented twice, as opposed to once for still wines, where the second fermentation produces the bubbles that we all love! Britain first started to become aware of the emerging wine growers of Australia in the 1990s, and by 2008 we were consuming more Australian wines than we were French and that love of Australian wines continues to grow today. With the diverse terrain and temperature range that can be found in Australia, you will find many varieties of grapes being grown and therefore a diverse amount of flavours being available to you. Champagne tends to be made from the Chardonnay and Pinor Noir grapes from the ‘Champagne’ region of France. The Chardonnay grapes introduce a crisp, citrus flavour whilst the Pinot Noir grape tends to produce a lightly coloured, medium bodied, low tannin wine. 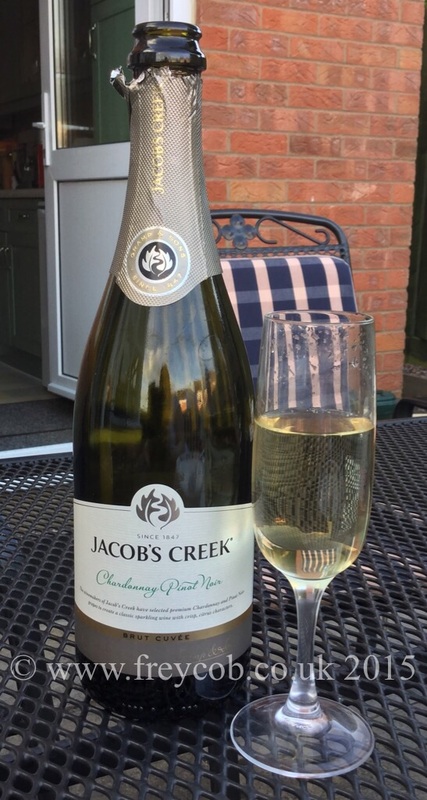 This wine from Jacob’s Creek incorporates both of these grapes and all of the flavours of ‘champagne’ without the associated price tag. Sitting in the garden as the sun was going down on a Saturday evening, whilst enjoying a delicious dinner of roast and sweet potato wedges, chicken breasts stuffed with basil and haggis then wrapped with proscuito along with a serving of roasted onions and peppers, was the perfect accompaniment to this beautifully chilled bottle of wine. I was sent a voucher with which to purchase this bottle of wine, which retails at £7.99. (Price as at 04/07/2015).